Welcome! 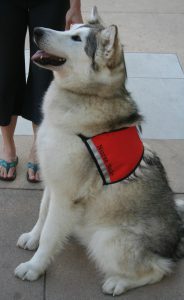 And thank you for checking out the Canine Back to School series. 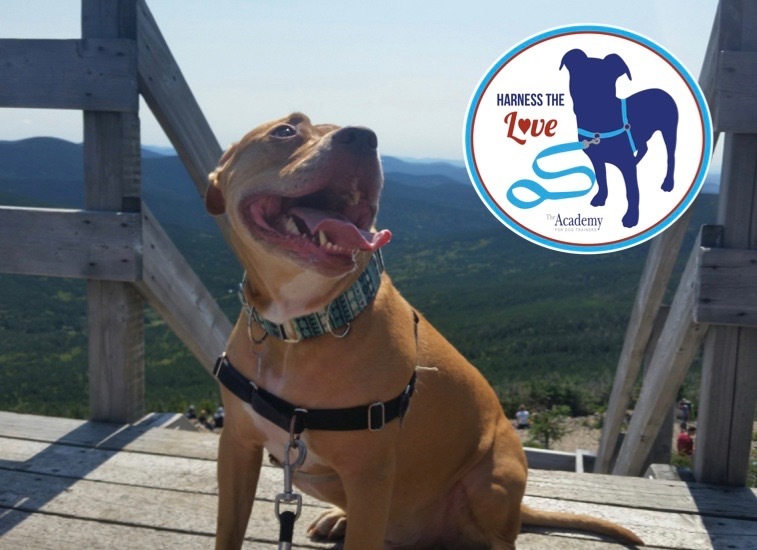 Over here at IC HQs we realize that transition periods between vacations and reality can sometimes impact our canine companions too, so we wanted to help ease everyone back into a schedule that includes some home-schooling, ensuring they develop the life-skills us humans appreciate. 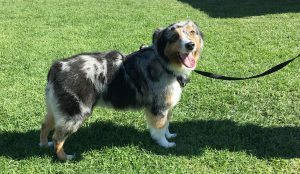 As a certified professional dog trainer and behavior consultant, one of my main goals is to teach you to teach your dog the skills to become a well-behaved family member and companion. We’ll start by setting down some fundamentals. 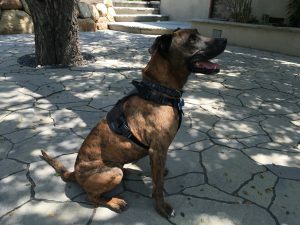 Then, over the coming weeks, we will build upon these initial behaviors in subsequent posts so you can learn how to get your dog to work with you wherever you happen to be. 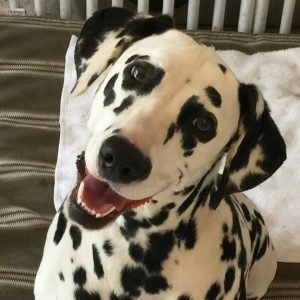 We begin our homeschooling program with discovering what drives your inquisitive canine, followed by going over a couple of the basics every dog parent should have in their toolbox. We also share the art of timing, and how important it is to send a clear message of what you want. 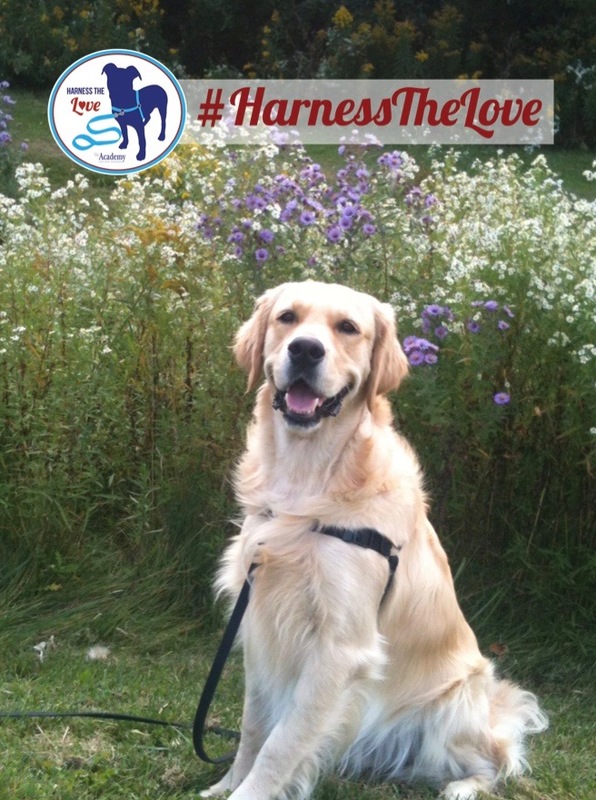 Successful positive reinforcement begins with discovering what motivates your dog. 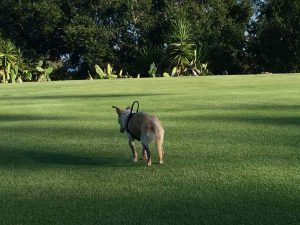 Food, toys, or “Real Life” rewards such as sniffing a favorite tree, all have one thing in common: They encourage learning and participation through things your dog enjoys. What motivates your inquisitive canine? 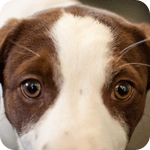 Take a minute to create a list – chicken bits, liver treats, a scratch behind the ear … Remember, like us, each dog is an individual and that rewards are based on personal preferences. 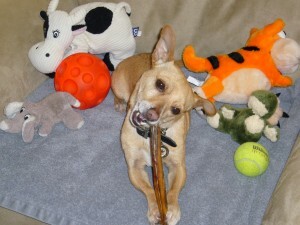 Anything that motivates your dog can be used to reinforce the behaviors you want. 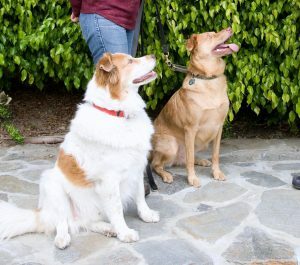 In addition to motivation, timing is critical, as dogs “live in the moment.” Behaviors need to be rewarded or punished immediately, otherwise your dog might not associate the behavior with what you were rewarding or punishing. This is where using the Clicker or “Magic Word” comes in handy. 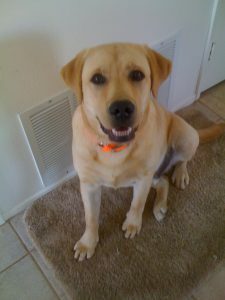 The sound tells your dog that what he or she was doing at that exact moment is what you wanted. Make a Click* or say the Magic Word; then give your dog a treat. Click-Treat (C/T) about 20 times in a row, feeding from your hand. Repeat the C/T another 15-20 times, but feed from different locations, for example toss treat on floor or away from where you are sitting. 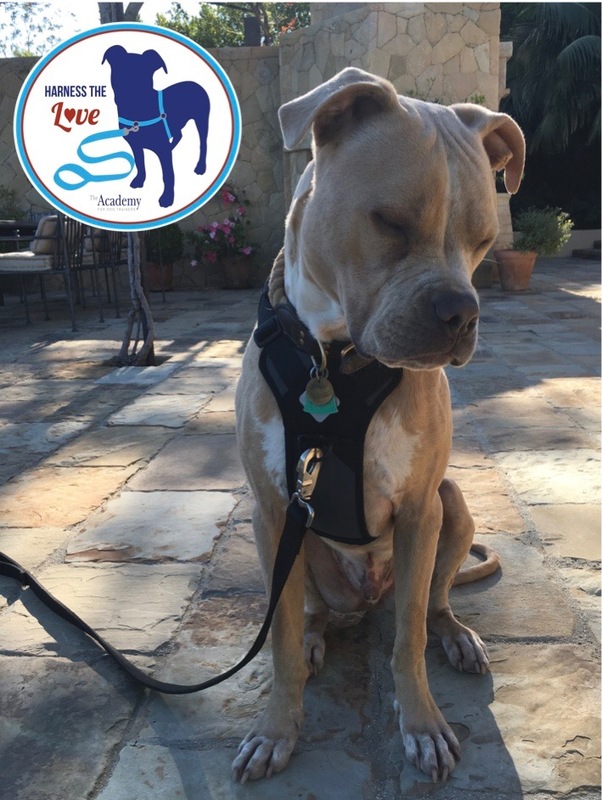 Repeat a few more times until you notice your dog orienting when hearing the sound of the Clicker or Magic Word. Next, repeat the same steps in different locations. You can also have other family members practice the same exercise. Dogs are individuals and work at different paces. Some pick it up immediately, some take a few sessions. Remember to take it easy and have fun with your dog. 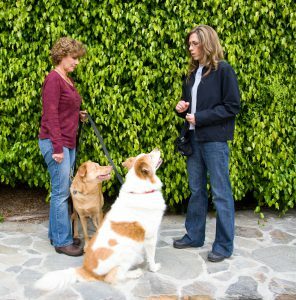 * If your dog shies away from the click or leaves the area, stop the session. Muffle the Clicker by wrapping it in a towel or similar soft, thick cloth until you can barely hear it and begin again. 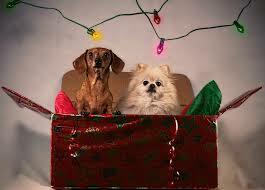 As your dog begins to respond to the muffled sound by looking for the treat, gradually unwrap the Clicker. You will know you have completed this process when your dog alerts to the sound, then looks for the treat when he or she hears the click. The click comes first, the reward follows. Every click must be followed with a reward! Even if you didn’t mean to click. 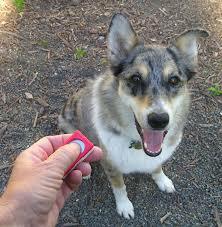 The clicker is not a remote–it is used to communicate with your dog that what she or he did at a specific moment is what you wanted, it is not used to get his or her attention. 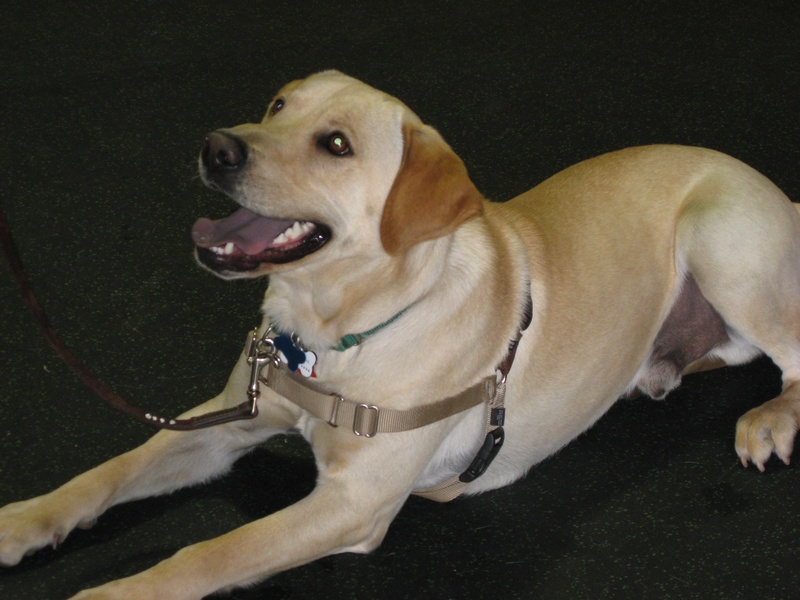 For additional information on Clicker Training, check out Karen Pryor’s website. 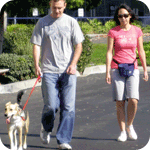 The idea of the exercise is to teach your dog to make eye contact with you. 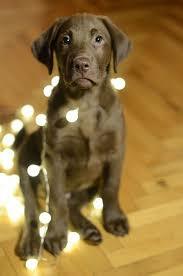 Once your dog is rewarded for looking at you, he or she will offer this behavior more frequently. First, prepare a large number of small treats (remember, motivation!). Hold them in your hand or a bait pouch or set them in a container near you. Get your Clicker ready. 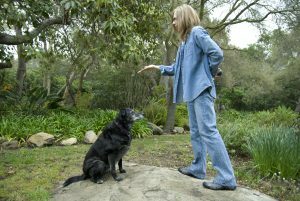 You can begin this exercise with your dog sitting or lying down or standing. You can sit or stand. It is easier, though, to have your face and your dog’s face a little closer together. Say your cue word, such as watch, look, eyes, attention, or his or her name. If your dog looks at you, C/T immediately. If he or she doesn’t, prompt your dog by making kissy noises, when he or she does make eye contact, C/T. If you still need your dog to orient up to your face, you can lure with a treat. Put the food lure on the tip of your dogs nose, then move it up towards your face. His or her eyes should follow it. When your dog looks up, immediately C/T. 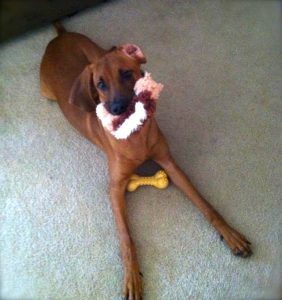 Repeat this activity until your dog responds to the cue word without the lure. Then continue to practice over and over again, in different locations. With that, we are at the end of the first lesson. Fun, wasn’t it? Betcha your inquisitive canine thinks so too! This concludes the first session of our Canine Back to School series. We encourage you to practice a little every day. Even working short 5 minute sessions into your daily life can help you reach your goals. Learning is ongoing, and this is just the start of a relationship between you and your dog that will last many years. We are thrilled you’ve given us the opportunity to share in your adventure! Remember to check back for upcoming Back to School posts (or subscribe to our blog), to keep up with behavior momentum and fluency!